Nightmare Logic has taken Power Trip’s classic Exodus-meets-Cro-Mags sound to new places. 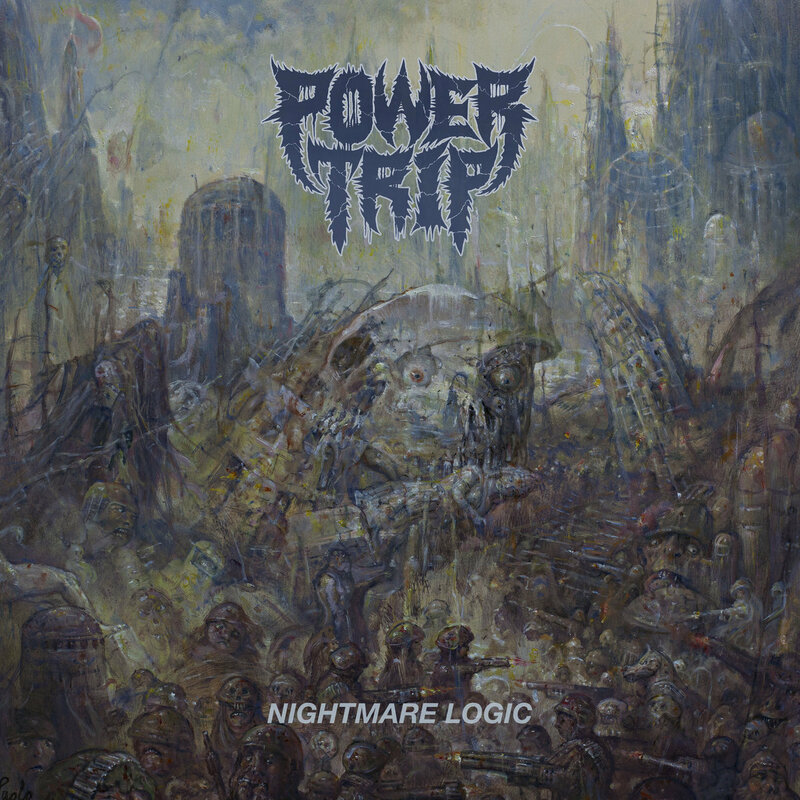 With hooks and tightness rivaling greats like Pantera or Pentagram and production by the esteemed Arthur Rizk, Nightmare Logic punishes fans not only sonically but with pure songwriting skill. The sophomore release and second on Southern Lord Records, raises the bar and pushes Power Trip to new extremes. Since 2013’s Manifest Decimation, the band admits they’ve not only gotten better at their instruments, but have also reinvented their songwriting process into a more nuanced and clever system. The shift shows on this record and does so without losing any of the aggression so essential to the band.